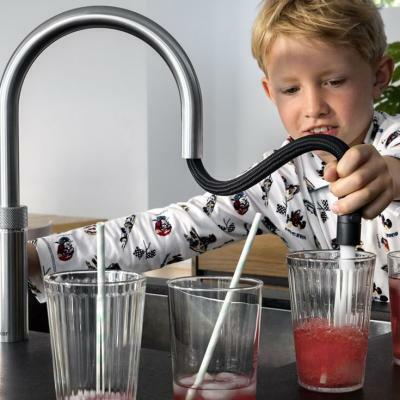 This amazing Quooker Flex Tap with a flexible pull out hose is the latest innovation from Quooker. 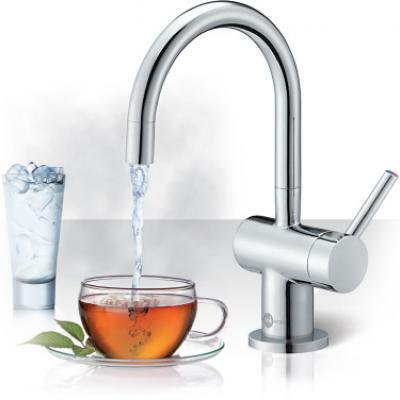 Boiling-water tap and mixing tap in one, which supplies boiling, hot, cold and filtered cold water. The flexible pull out hose provides more reach and extra functionality. 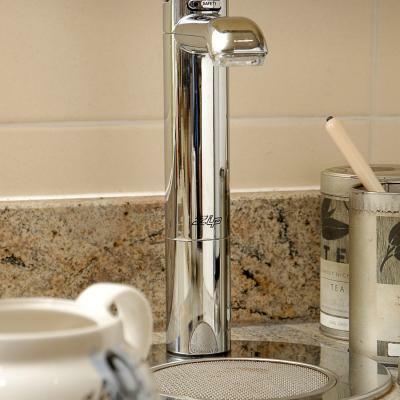 The 'original' boiling tap which dispenses water at 100c for that perfect cup of tea. 3-in-1 Taps. Deliciously hot and refreshingly cold filtered water. We allow you to mix and match: If, for example, you like a certain style of tap, but would like to upgrade the filter type to stop scale, for example, then we can advise on compatibility and give you just what you would like. The 'Red' offers kettle hot water direct from the tap with 'cool touch' technology. Grohe 'Blue' incorporates hot,cold & filtered water served chilled still or sparkling all from one tap. As usual, we install and maintain everything we sell, using our own employed team.